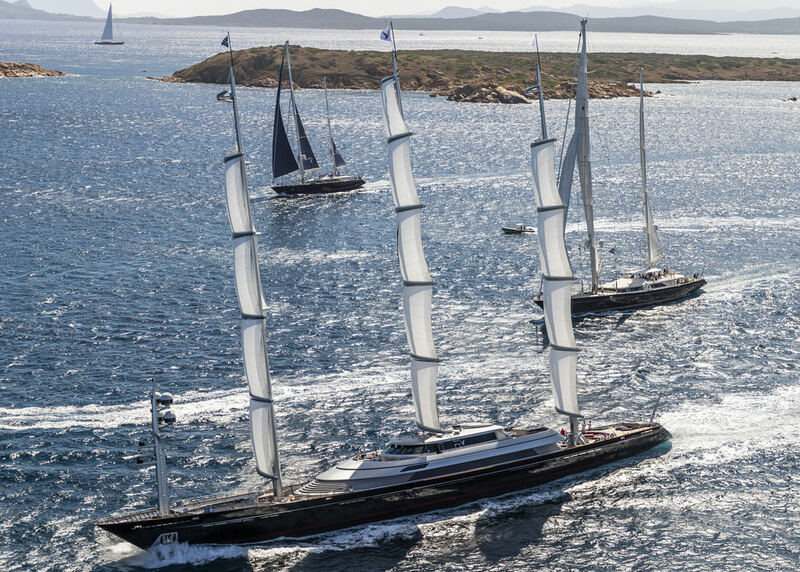 Perini Navi, the world’s leading designer and builder of sailing and motor superyachts, is announcing its own corporate sustainability initiatives at the presentation of the 2019 programme of its partner, the One Ocean Foundation, and the YCCS Racing Calendar. 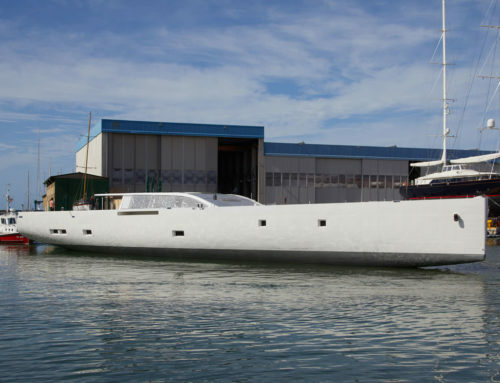 “Environmental sustainability is one of Perini Navi’s core values as we have always invested significant resources in researching technological solutions aimed at protecting the marine environment,” commented Edoardo Tabacchi, Shareholder and Deputy Chairman of Perini Navi, adding: “Our sailing and motor superyachts are designed and built with an emphasis on sustainability combined with technology and innovation. 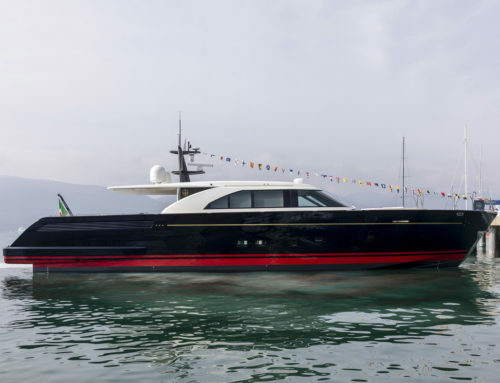 Examples are the new yachts currently under construction, including the just-launched 25-metre Eco-tender and the S/Y 42-metre E-volution, both of which have a sophisticated hybrid propulsion system, ideal for silent and environmentally-friendly navigation”. 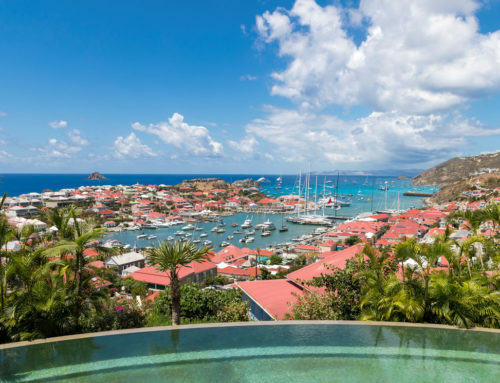 Perini Navi’s corporate sustainability initiative calendar includes the creation of a photo reportage of images shot by captains of Perini yachts around the world to provide concrete evidence of the state of health of our oceans and coastlines. During the Versilia Yachting RendezVous (May 9 to 12), Perini Navi will also sponsor a petition supporting the Charta Smeralda, a code of ethics that sees signatories commit to protecting the seas. Then, on June 8, World Oceans Day, the yard is organising the Perini Navi Beach Cleaning Day in Viareggio. 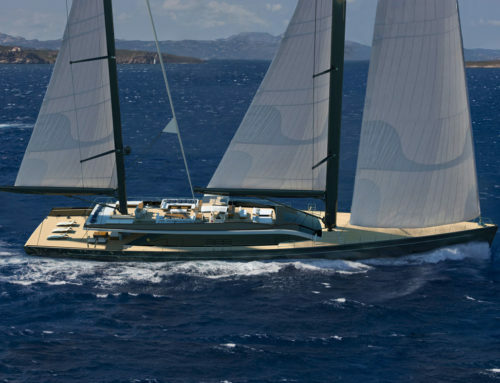 Furthermore, Perini Navi has decided to underscore its status as a sustainable business by adopting a plastic-free policy and thus using only sustainable and recyclable materials in-house. Lastly, as partner to the One Ocean Foundation, Perini Navi will be participating in the “Technology and Innovation for a Sustainable Blue Economy” research project sponsored by the Foundation and developed in collaboration with the SDA Bocconi School of Management – Sustainability Lab, McKinsey & Company and the Spanish National Research Council (CSIC, Consejo Superior de Investigaciones Científicas).